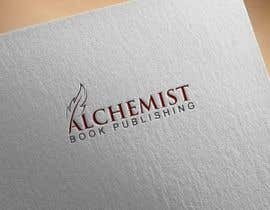 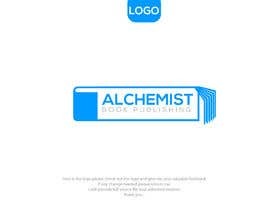 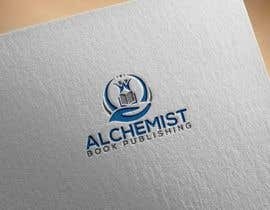 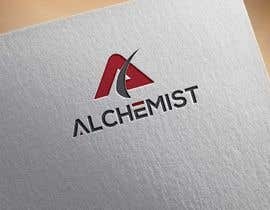 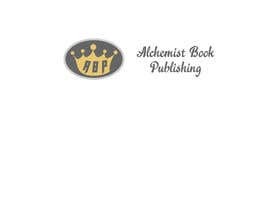 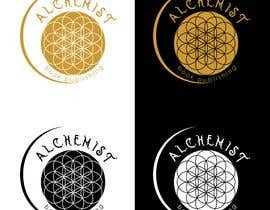 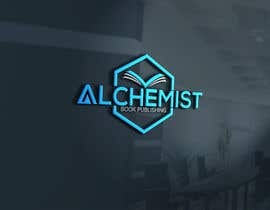 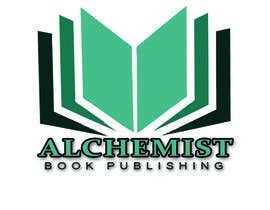 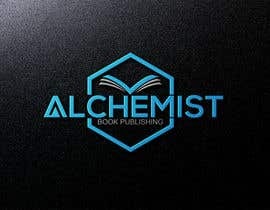 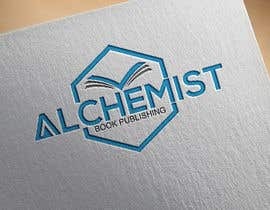 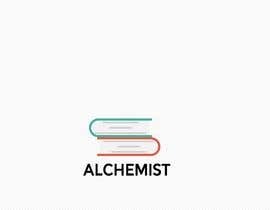 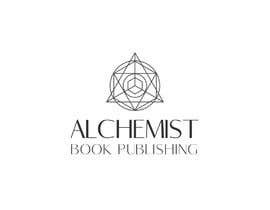 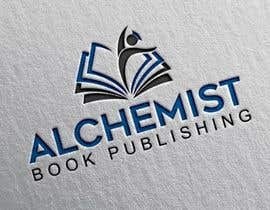 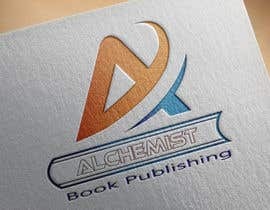 Alchemist book publishing is a book publishing company that focuses on educational, autobiographies and motivational books. 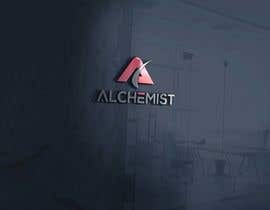 Hello, please check #18, I hope you like it! 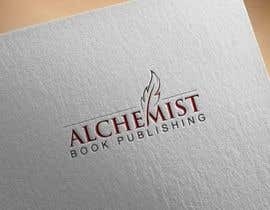 Hello Sajid, I really like entry #6 , if we do not get any other top entries in the next few hours, you will be chosen as the winner.